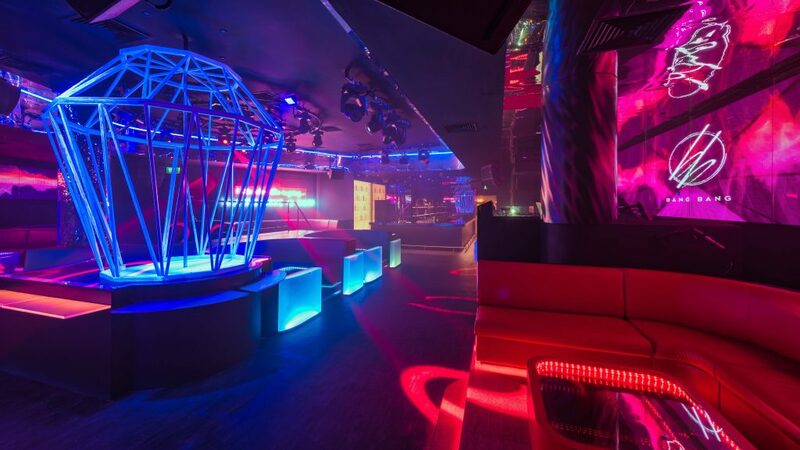 Singapore’s premier nightclub BANG BANG is reopening this Friday (Jan 12), following a secret transformation of the club’s concept and design. 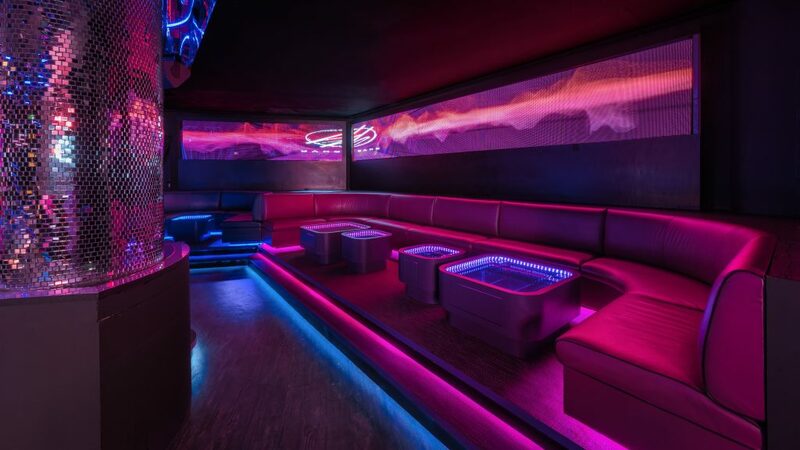 The changes are more than aesthetic, with the nightlife destination making a bold statement by completely eliminating cover charges at the door. Adding on to this is the introduction of the “co-clubbing movement”, which enables smaller groups to share tables and enjoy the benefits that come with the VIP experience. 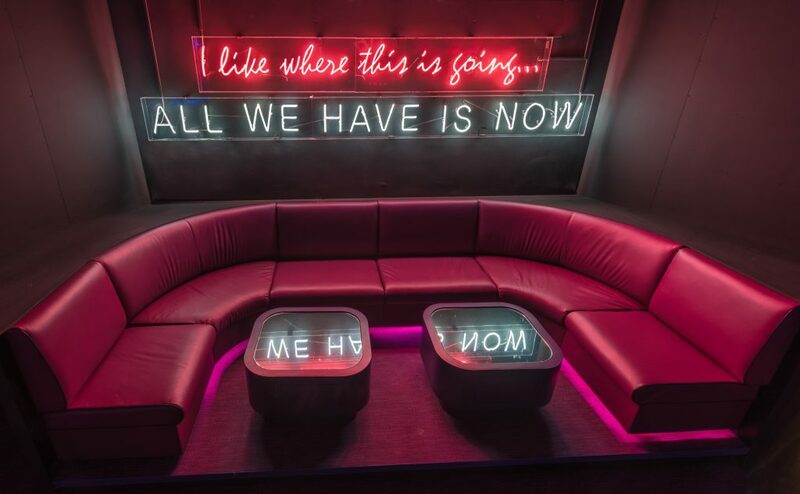 The new concept will see a new mascot gallery wall with portraits of the iconic BANG BANG family, while a new metallic destination-bar and bottle vault awaits clubbers inside. There is also a brand new raised dance floor with upgraded interactive tables, while regulars will be happy to note that the diamond cages are now twice the size with UV coating. Other features include illusion infinity tables, some equipped with their very own CO2 gun. 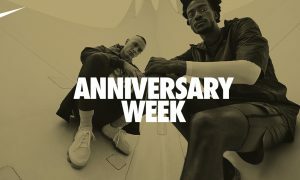 BANG BANG will reopen on January 12 with a laser show from acclaimed French performer Mickael Bellemene and DJ Re:Flex.